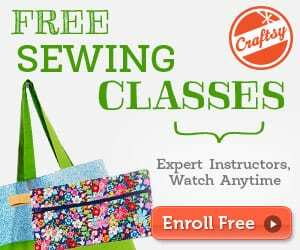 One of the most popular figures in Christmas sewing is that of Santa Claus who is also known as Saint Nicholas, Father Christmas, Kris Kringle, or usually just Santa. According to legend, Santa brings gifts to the hearths and homes of good, well-behaved children, on the night of December 24 often using the fireplace chimney to gain access to the premises. Cookies and milk are often left for Santa as well as the occasional carrot for the reindeer who pull Santa's sleigh of toys around the world all in one night. 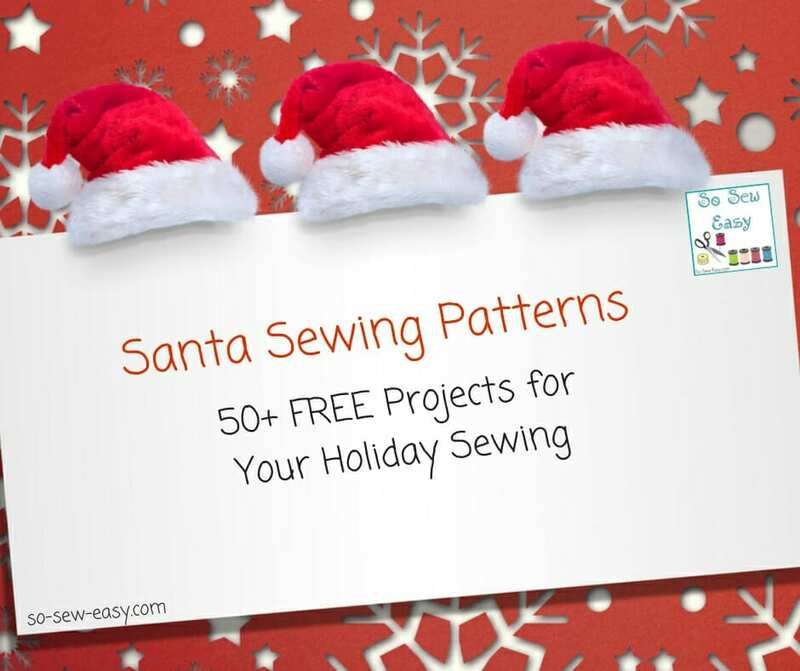 Kids usually grow out of the Santa legend before they're ten, but I think he is still a wonderful part of the Christmas tradition so I wanted to commemorate it with a big collection of Santa Sewing Patterns, just in time for the holidays. 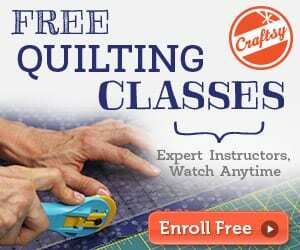 Here is another 200+ Christmas Sewing Roundup. Enjoy!